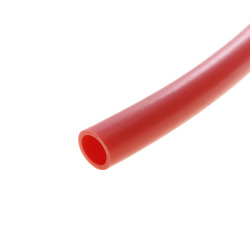 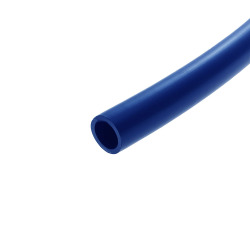 1/8" ID x 1/4" OD x .062" Wall Blue Polyurethane Tubing | U.S. 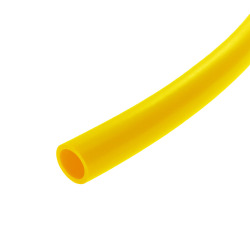 Plastic Corp.
Surethane 85™ polyurethane tubing is an ultra-flexible tubing intended for applications where maneuverability is required. 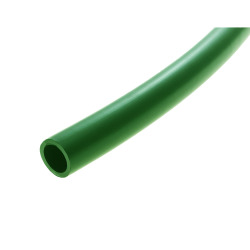 It is manufactured from ether-based resin, which provides excellent resistance to hydrolysis and oil.